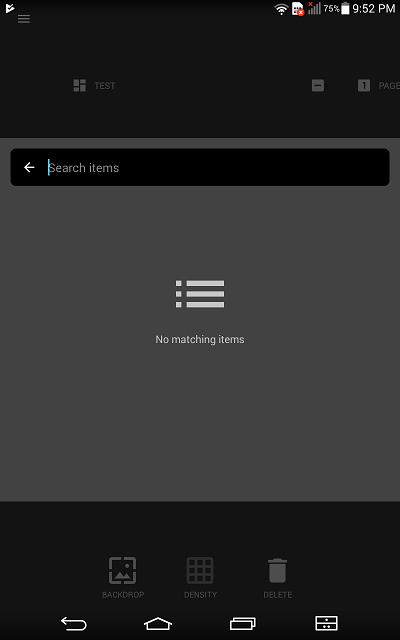 It seems the app doesn’t show items to binding, only appears blank gray screen, sometimes with using simply save button , I’m able to see items to bindings,but it happens with most of the widgets. @TommySharp What widget/property did you try it with? What device/OS version? @TommySharp Thanks for the info. Also, what widgets/properties did you try and it wasn’t working? 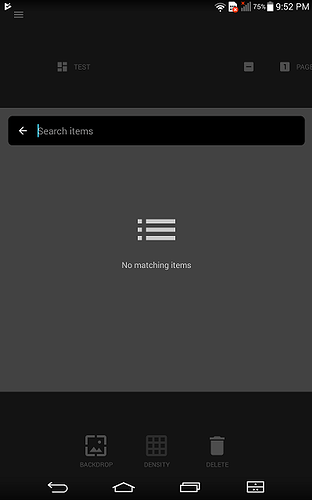 I just realised now that you are filtering the items returned so maybe my system doesn’t have any valid items for a “state” binding? What kind of item would that be in OH? Assuming you mean state property when shutter widget in shutter mode, only Rollershutter items are bindable to that property.